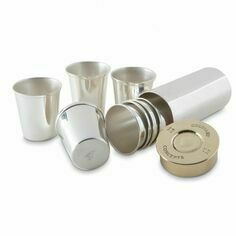 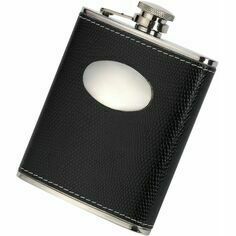 Our selection of shooting hipflasks and drinking accoutrements provide the ideal accompaniment for entertaining in the home, or in the great outdoors. 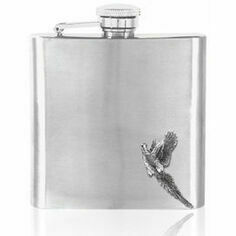 Made from English Pewter, our hipflasks are collectible items and will make the perfect gift. 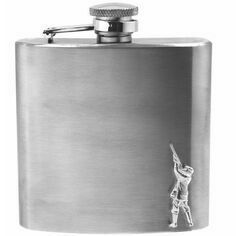  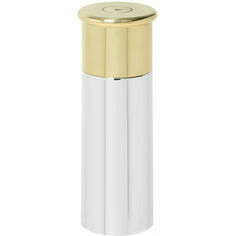 Also included in this range is our luxury decanters and bottle stoppers, which are all bedecked with a shooting theme.